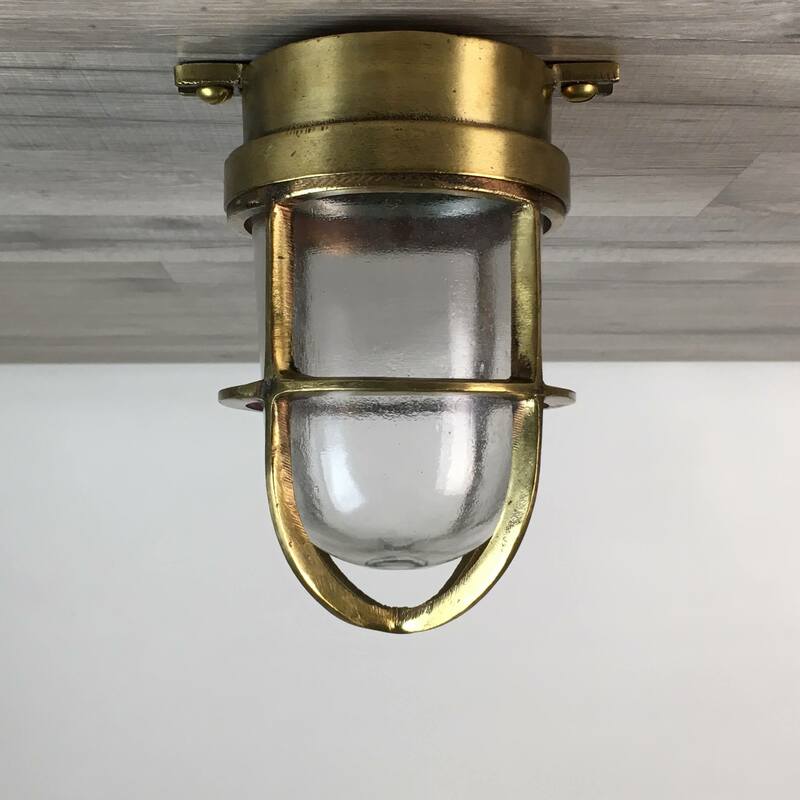 This ship salvage wall light switch is made of brass. It has a Bakelite dial that would have turned a separate light fixture on and off. There are two conduit openings on the front. Switch measures 4 1/4″ wide including the two mount “feet” x 3″ tall. Working condition is not known. 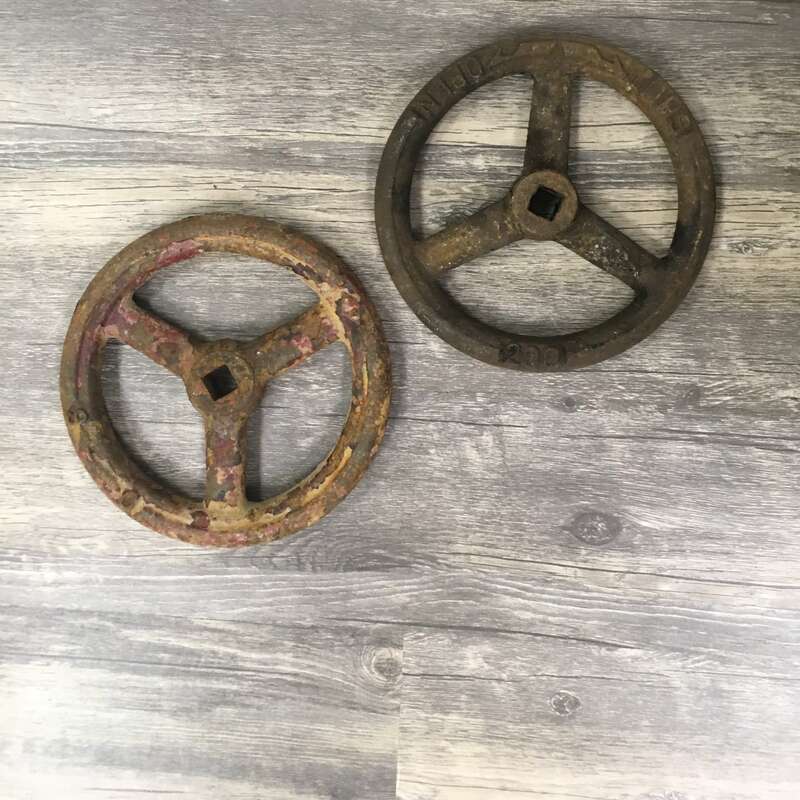 Other than polishing, we have not restored this piece. You will be shipped the ship salvage wall light switch shown in the photos.